On September 15, one of the largest international delegations the San Diego Diplomacy Council will host all year came to town. 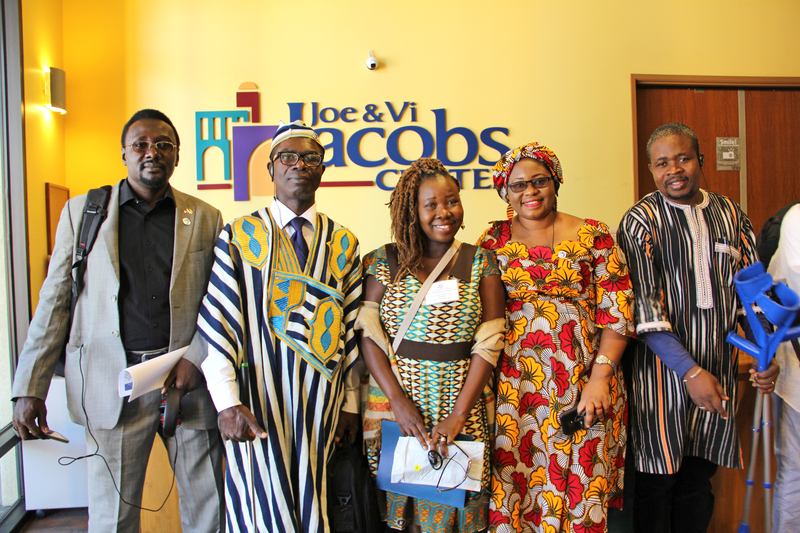 Twenty-two nonprofit and civic leaders from across Africa – through the U.S. State Department’s International Visitor Leadership Program – visited “America’s Finest City” for its expertise in nonprofit leadership, community engagement and civic activism. Read more from The San Diego Voice & Viewpoint.